Should You Sell Your Property Now Or Wait Until The New Year? 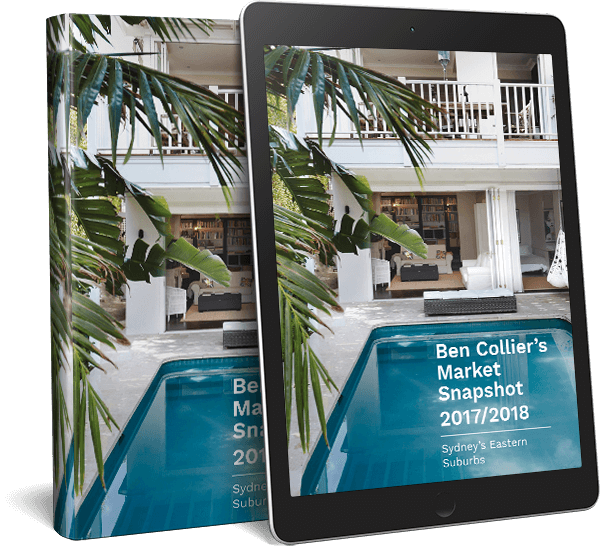 As the year draws to a close, sellers have always been faced with a dilemma: take a property to market immediately so that it sells before the traditional slowdown or wait until after the Australia Day long weekend. With the end of 2018 in sight, many sellers are asking themselves that same question right now. If you’re one of them, read on. Traditionally, between Christmas Day and Australia Day, very little happened in Sydney’s property market. Listings tended to dry up, buyers were few and far between and real estate agents took a month or more away from work to steel themselves ahead of the autumn selling season. But this pattern has changed in recent years. Online listings mean people can – and do – browse properties from wherever they are, including while they’re away on holidays overseas or up the coast. In response to this, real estate agents no longer take the same lengthy break they used to. It’s more likely to be a couple of weeks. That means there’s often the chance to list over the traditional holiday period. There are open homes over January and you’ll now see well-attended auctions the weekend before Christmas and before Australia Day. But when to sell – whether now, over the holidays, or sometime in February comes down to a few factors. Will your property appeal to expat buyers? Sydney is usually at its best in January. For this reason, it has become one of the busiest times of the year for expat buyers, who are often home for the holidays. We expect this trend to continue in 2019: a weakening Australian Dollar and softening property market are making Sydney property more affordable for overseas buyers than it has been for some time. Expat buyers are interested in quality, family friendly properties with short-term rental potential and long-term lifestyle benefits. This usually includes proximity to good schools, as well as to everything that’s best about Sydney: such as the beach, parks, restaurants and cafes. So if your property appeals to these buyers, there’s little need to wait until February to list. 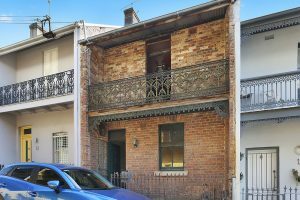 While most of Sydney’s property market slowed in 2018, there was still a lot of action in the market for properties over $4 million. If your property falls into this category – and especially if it has the kind of wow factor that buyers will pay for, now is a great time to get it on the market. Many properties – especially those near the beach or with great harbour views – really come into their own at this time of year. So, if yours does, capitalise on it. The lack of heat in many parts of today’s market can make it a great time to upsize. In a slowing market, the gap between rungs on the property ladder reduces, making it easier to take a step – or several steps – up. You can also often sell your property first, know what you have to spend and can put your best foot forward confidently. We have enough experience to know that good property will usually sell through all market conditions. But you will need to allow a little more time and be prepared to meet the market. So the final question to ask yourself is whether you can afford to wait. With a Royal Commission soon to hand down findings that may impact on banks’ appetite for lending, no one knows what 2019 will bring. Then again, if your property appeals to buyers now there’s no need to wait and see. Send message to agent for Should You Sell Now Or Wait Until The New Year?